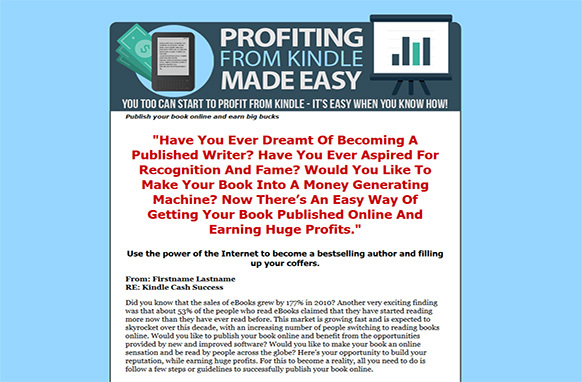 Publish your book online and earn big bucks. Have You Ever Dreamt Of Becoming A Published Writer? Have You Ever Aspired For Recognition And Fame? 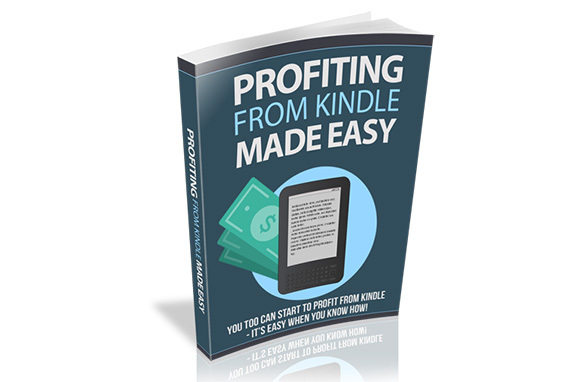 Would You Like To Make Your Book Into A Money Generating Machine? 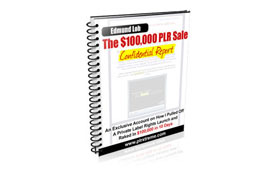 Now There’s An Easy Way Of Getting Your Book Published Online And Earning Huge Profits. Use the power of the Internet to become a bestselling author and filling up your coffers.